« Talk Giants and NFL Football 24/7 At GridironChatter.Com! 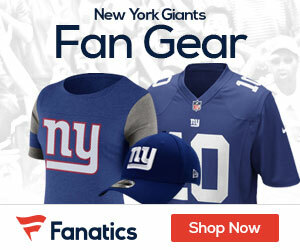 Giants quarterback Eli Manning has had to learn new offensive this offeseason. It has been a good challenge Manning said according to Kevin Armstrong of the New York Daily News. There are 10 days left before camp now. Manning plans to work out over the next week, review the offense and fine-tune his throwing motion. He suffered a high left ankle sprain in the 2013 season finale, and underwent arthroscopic surgery on April 10. He insisted that he was fine and did not have limits during offseason workouts. The 90-degree heat finally broke Friday afternoon after a lightning storm. Manning noted that he wears no helmet or pads during the passing academy, and that the East Rutherford dog days and an opportunity at a redemptive season stand before him. Eli is always a hard worker. That’s never been the issue. The issue is Jerry Reese and or Marc Ross. 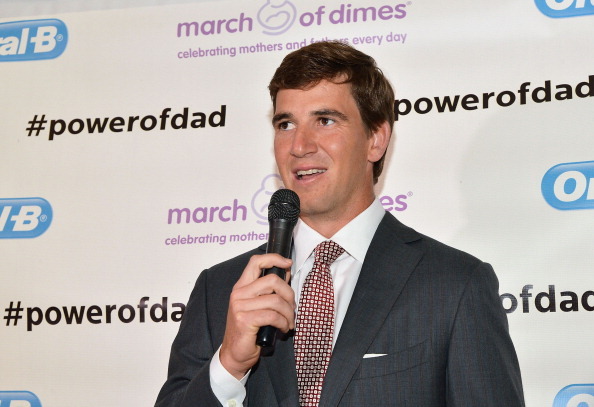 If they can’t figure out how to draft decent Olinemen, Eli will move onto a team that can protect him. And he should. No reason to stay with the Giants if the front office can’t figure out how to draft well. It’ll be interesting to see how well this new offense works – couldn’t be much worse than last season. I agree with the comment about Reese. His first draft was very good but since that time his drafting has left this team in a position where they had to sign more free agents in the off season than other team. I don’t know how anyone can still be saying ‘In Reese We Trust’. He should be accountable for wasting Eli’s prime years by not providing a top notch offensive line.